Saviours, Supplicants or Agents of Change? There is now a palpable sense of optimism about the role of cities and transnational city-networks in global climate governance. Yet, amidst the euphoria, there is also a sense that the power that has been ascribed to – and frequently assumed by – cities has been overstated; that the power of cities and city-networks to make a difference in global climate politics is not what it appears. 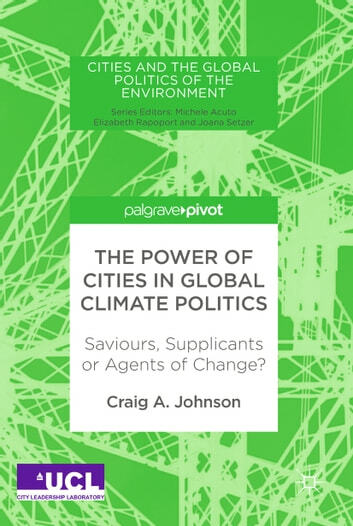 This book explores the implications of city-engagement in global climate politics, outlining a theoretical framework that can be used to understand the power of cities in relation to transnational city-networks, multinational corporations and nation-states. 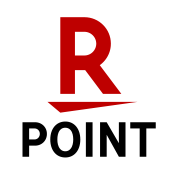 The book will be of interest to students and scholars of transnational governance, global environmental politics and climate change.